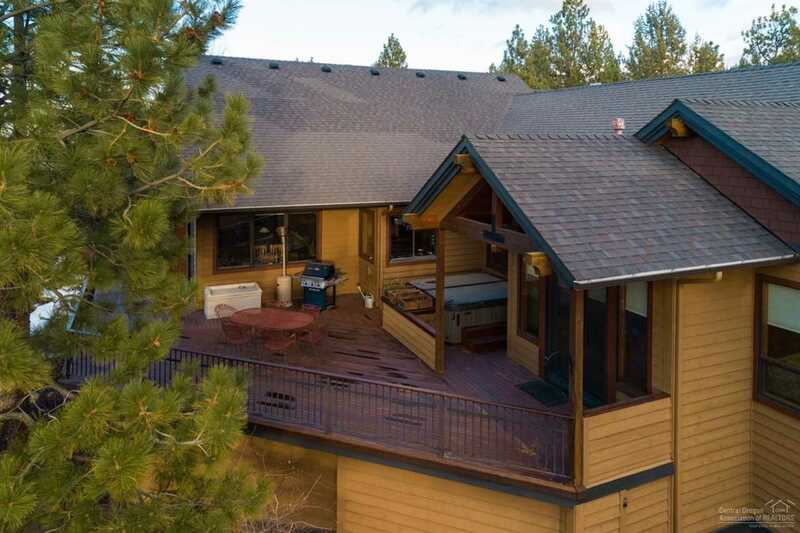 Exceeding expectations, this custom built Awbrey Butte home has panoramic views of the Cascades. 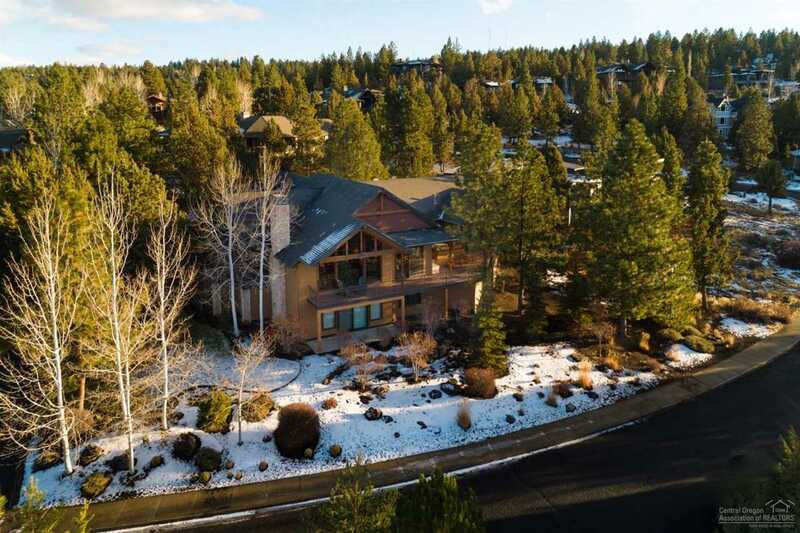 Nestled among the pines on a large lot ensures peace and solitude. The home demonstrates attention to detail throughout a well versed floor plan. Beautiful gourmet kitchen with solid slab granite counters, stainless steel appliances include double oven, Dacor range with warming oven, wine cooler and walk in pantry. The possibilities are endless for the modern day family. I was searching for a Property and found this listing (MLS #201811719). 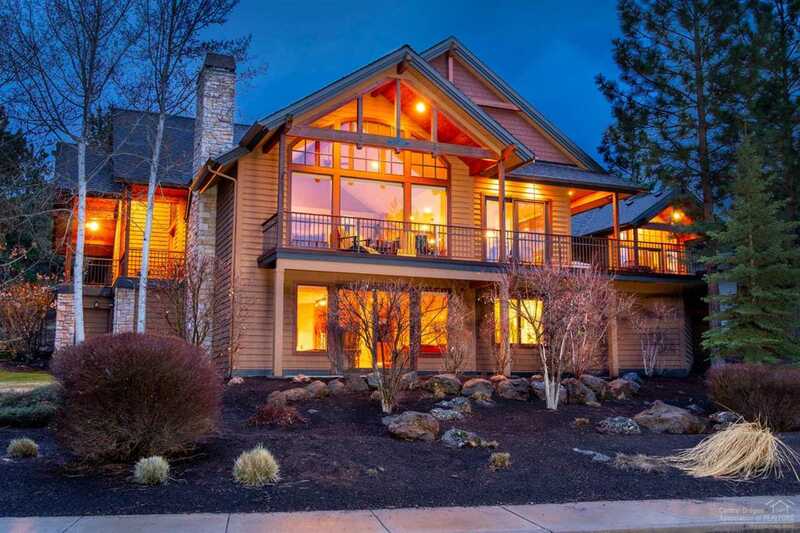 I would like to schedule a showing for 3326 Windwood Way Bend, OR 97703. Thank you! I was searching for a Property and found this listing (MLS #201811719). 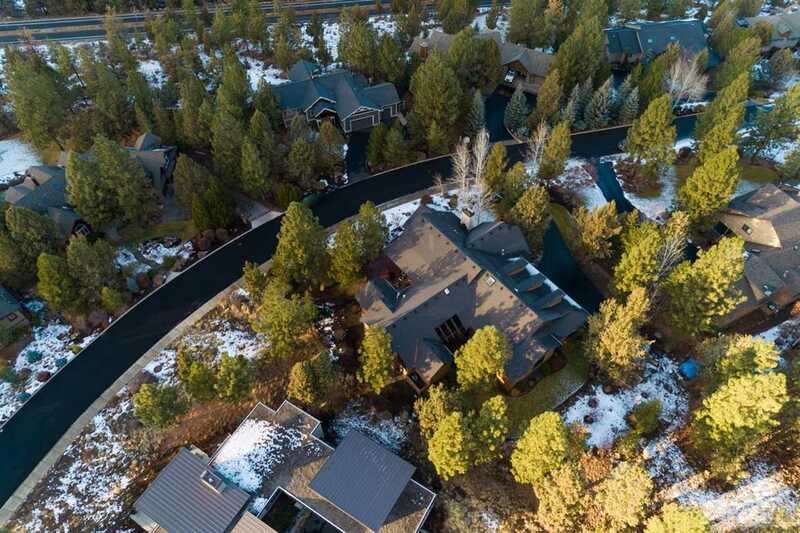 Please send me more information regarding 3326 Windwood Way Bend, OR 97703. Thank you!